Baker & McKenzie has advised Aussie company Lonestar Resources on its re-domicilation to Delaware with a listing on the NASDAQ. The deal marks the first re-domiciliation by an ASX-listed oil and gas company. With oil & gas operations in Texas, listing on NASDAQ can result in improved valuation, better trading liquity and lower share price volatility. “Lonestar’s share price rose significantly upon listing on NASDAQ, it was 60% higher on its first full day of trading on NASDAQ, which reflects higher valuations for shale oil companies in the United States,” lead partner on the deal Andrew Reilly told Australasian Lawyer. Involving the establishment of a new Delaware corporation, the filing of a registration statement with the US Securities and Exchange Commission and the application to NASDAQ for the listing of the company’s common stock, the Sydney Baker & McKenzie was supported by lawyers in Houston as well as Chicago. "This transaction demonstrates our one-stop shop capability to support our clients,” Reilly said. 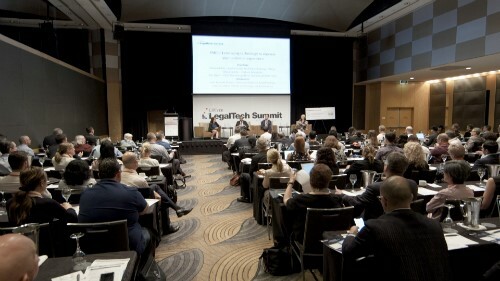 “We were able to provide the necessary US and Australian law advice to our client to complete the re-domiciliation through Australian schemes of arrangement with a concurrent listing of the new Delaware parent company on NASDAQ, which involved registration with the US Securities Exchange Commission, in an effective and seamless manner. Reilly predicted that the firm will continue to see Australian companies look to list the US. “I believe NASDAQ will continue to appeal to Australian companies in sectors that tend to have higher valuations in the United States, including companies in the shale oil, life sciences and technology sectors,” he said.